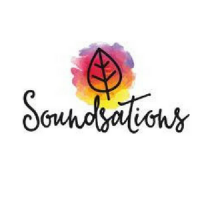 I’m Amie, the sole creator and founder of Soundsations. 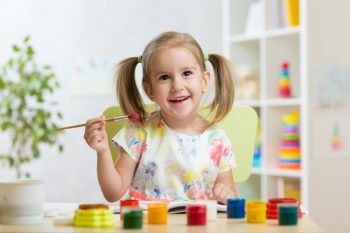 As a qualified Early Childhood Teacher, educating children in the early years is my professional expertise. 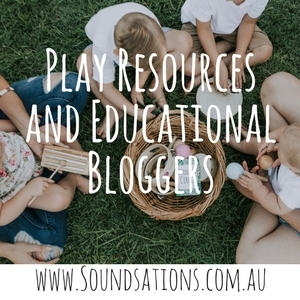 I also have research interests in Sensory and Nature play. I am a huge advocate of play for the physical, intellectual, emotional and spiritual benefits it encompasses. 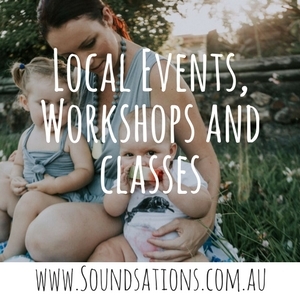 With Soundsations, I aim to bring innovative and inspiring programs that build upon your parental expertise, whilst balancing educational elements with fun and interactive moments where ‘kids can be kids’. I hope to not only reassure you, but also empower you in your role as your child’s first teacher. 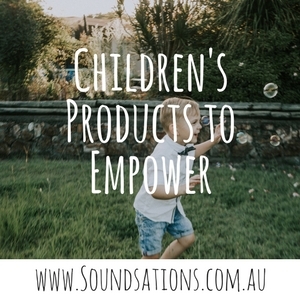 Our online shop is dedicated to bringing families to unique resources that empower young children and help them reconnect with nature and live more mindfully. We welcome to the Kiddi-Community, Amie from Soundsations!